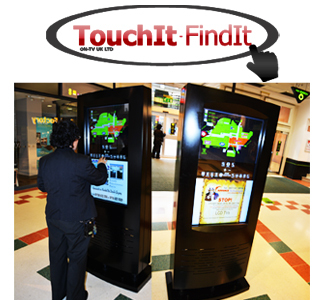 ON-TV UK LTD is a promotional company that provides digital advertising space in popular locations. This enables our customers' adverts to be totally visible. We are the most economical and effective way of advertising your business with a dedicated team, which includes technical support, between the hours of 9am and 9pm. 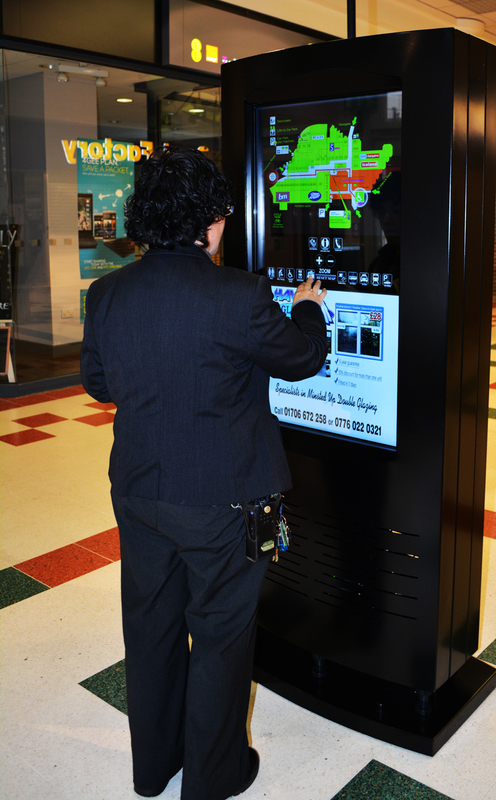 Our screens are reliable and will display your advert 7 days per week, 52 weeks per year. With 4 Designers working together on each project you can be confident that your advert will be attractive and meet your business needs. Current locations Rochdale (Advertising Screens 'ON TV UK LTD'): The Rochdale Exchange Shopping Centre & The Wheatsheaf Shopping Centre. Use of Our Site constitutes Your acceptance of these terms and conditions and Your waiver of any and all claims against ON-TV UK Ltd, its parents, subsidiaries, affiliates, contractors, agents, officers, directors or employees arising out of Your use of Our Site or any materials, information, opinions or recommendations contained on Our Site. 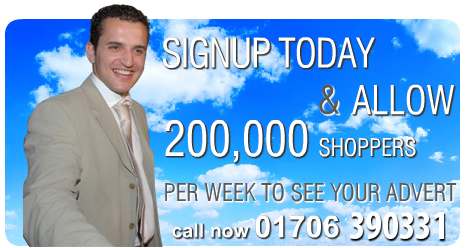 We are currently offering a range of special offers to meet every advertising budget.